Yes, you read that right...For a limited time (November 15-November 30), the Starter Kit is 50% off the retail price of $175...that is only $87.50 for $310 worth of products. 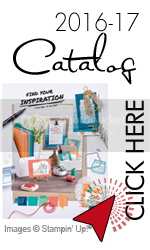 This is the perfect time to join the Stampin'Up family and my team. 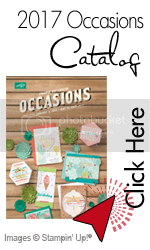 - You love Stampin'Up products and would love to get them at a discount (oh, and would love to have access to an exclusive community that produces thousands of samples and hundreds of videos showcasing the versatily, usage and tutorials of Stampin'Up products). - You would love to have a part-time and flexible business that will allow you to earn some extra cash for family vacations, holiday gifts, or to pay off some bills. - You would like to have a dynamic full time business that will fully sustain you and allow you to earn a free annual vacation as well. Whatever your reason might be, you will always benefit from joining the Stampin'Up family and will love having the chance to meet new people with similar interests and the sisterhood you will gain from other Stampin'Up demonstrators. So what exactly is in the Starter Kit? 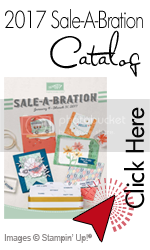 To see Demonstrator Benefits, Career Plan, Kit techniques, as well as a video introducing Stampin'Up please click HERE. Don't miss this opportunity...click HERE and then click the JOIN NOW option. You will need my password: laura2471.